FINANCING - FURNITURE ERIE PA - Fred's Furniture Co.
We offer promotional financing through Synchrony Financial 0% Interest for 6 or 12 months on qualifying puchases. You can apply in store or you can apply on Synchrony's Website. 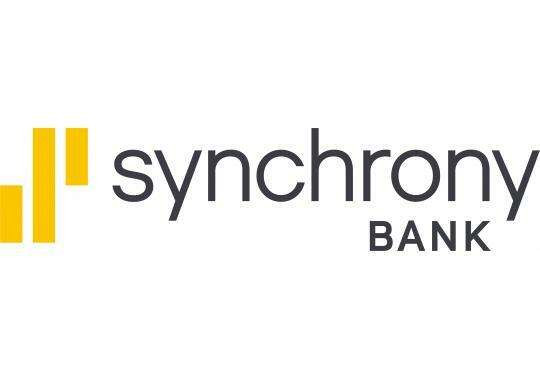 We currently accept the Synchrony Home Credit Card or Vaughan-Bassett financing program. We offer financing through Holiday Financial, part of Erie Bank. Offering promotional financing from 6 to 12 months with 0% APR. Applications are checked in store only. If you don't want your credit ran for any reason at all try our layaway plan. We require 20% of ottla purchase down to start the Layaway and layaway plan is 90 days. We do not charge for use of the layaway. We do charge a 15% re-stocking fee if the layaway is cancelled. If the layaway was for special order purchases we charge a 30% re-stocking fee.